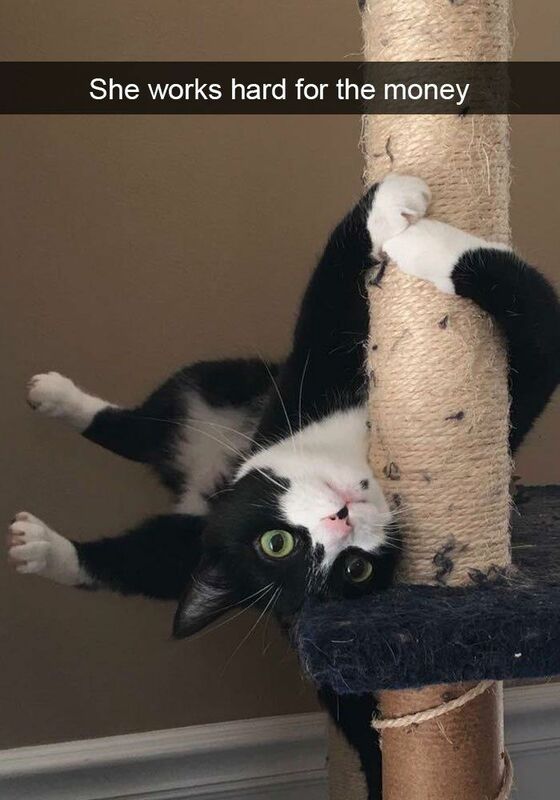 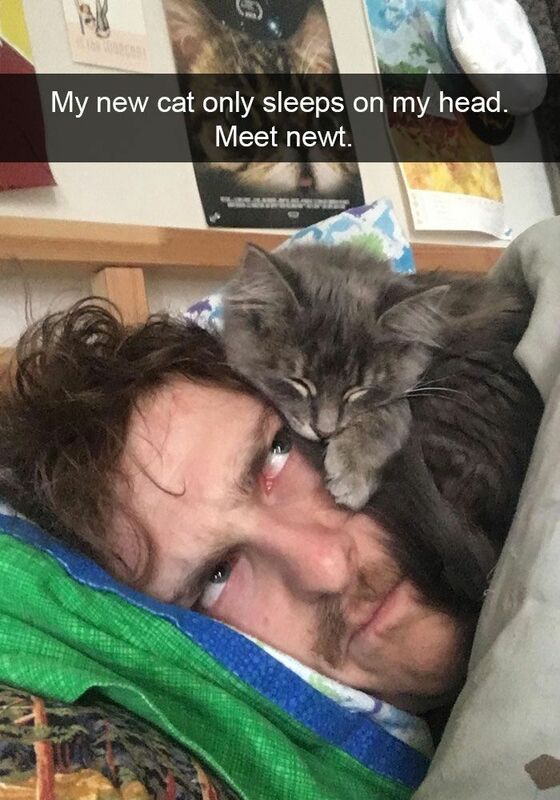 Cats have always been funny, Snapchat, being a visual storytelling medium, has naturally been taken over by the same cute furballs that dominate all social media platforms – cats. 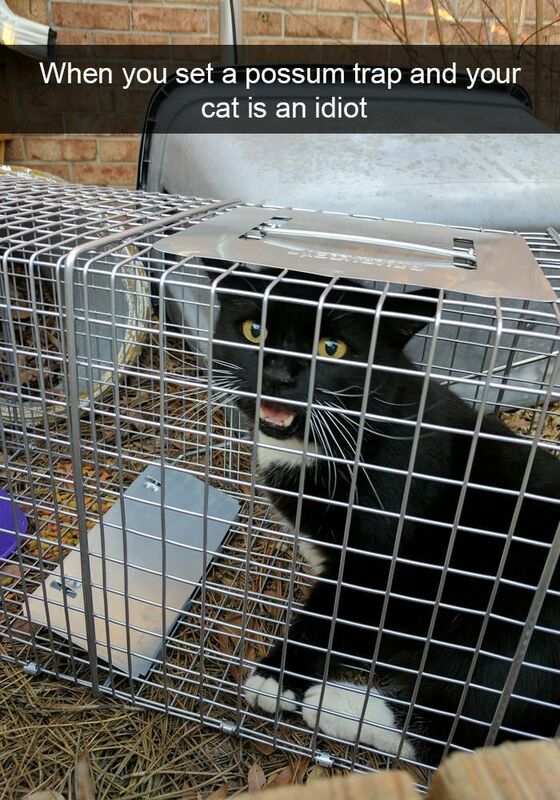 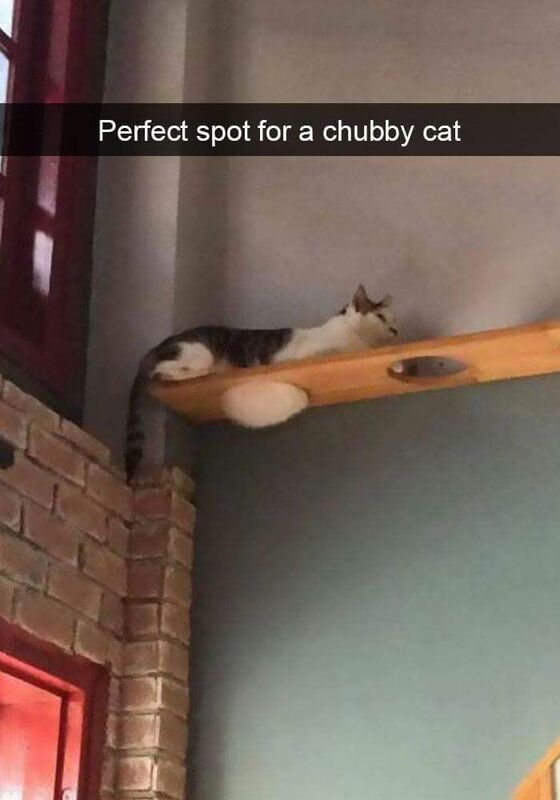 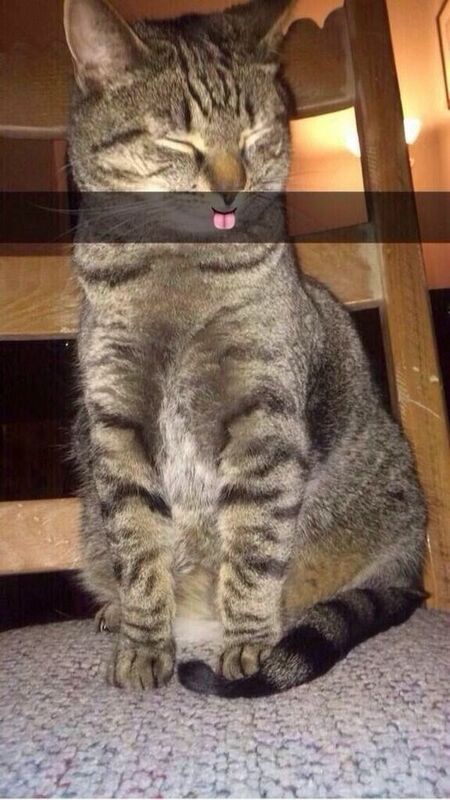 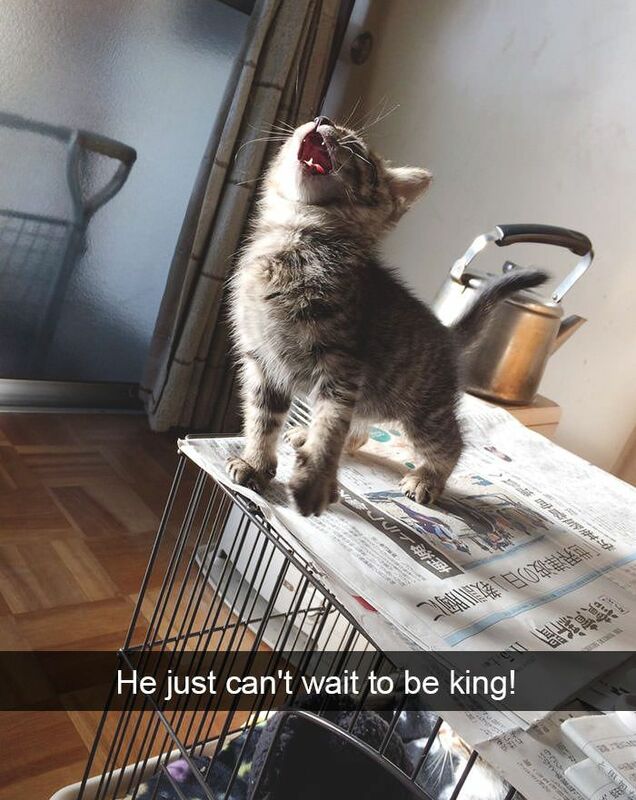 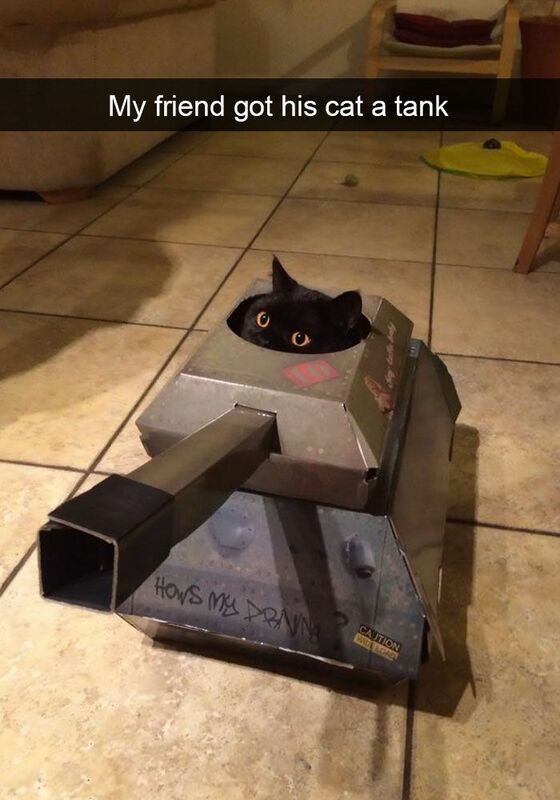 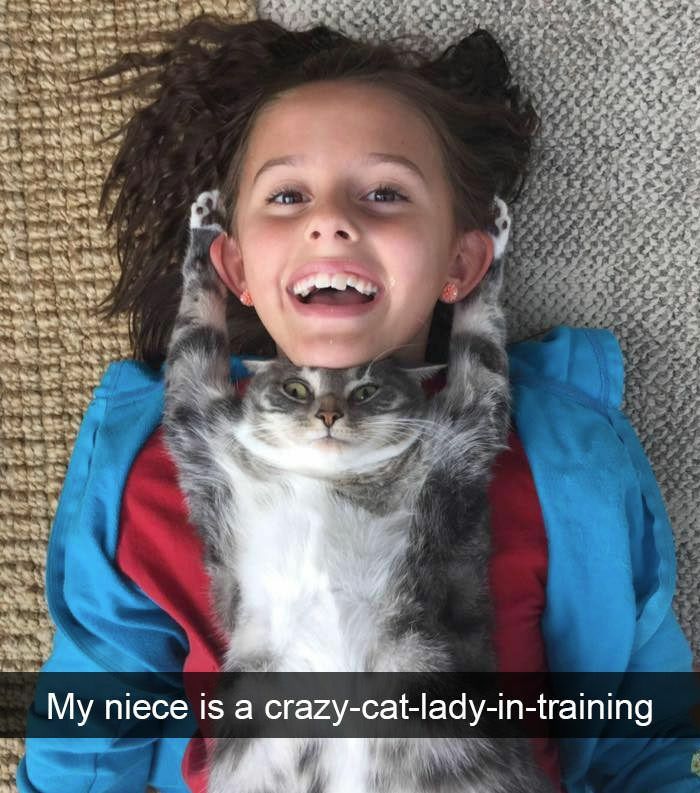 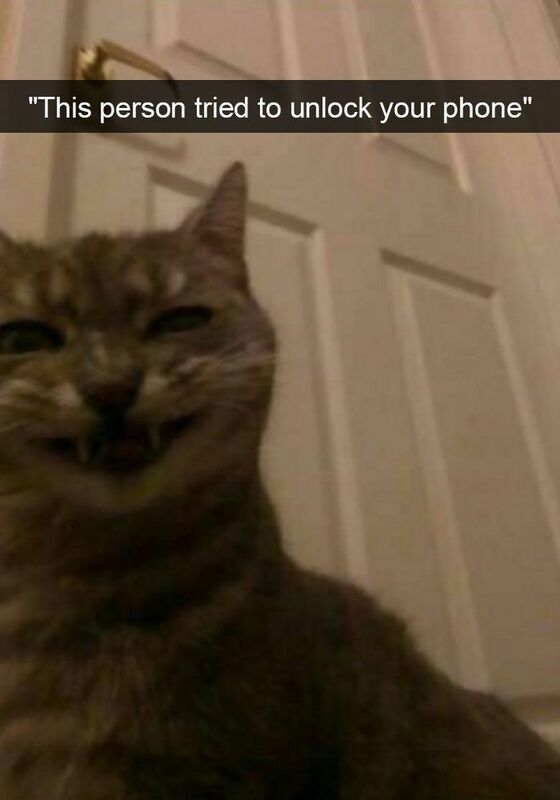 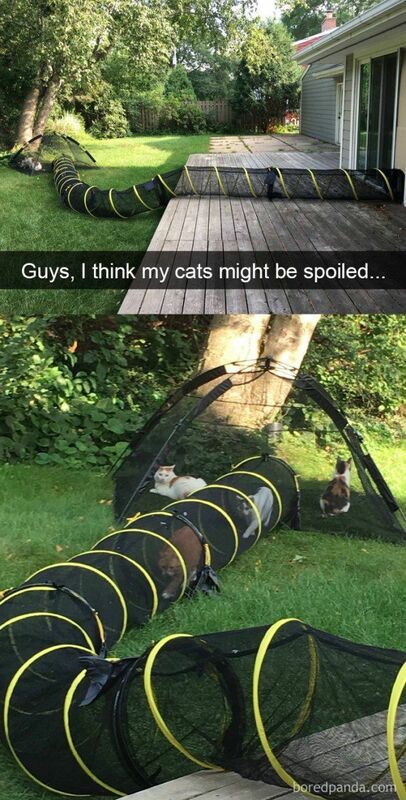 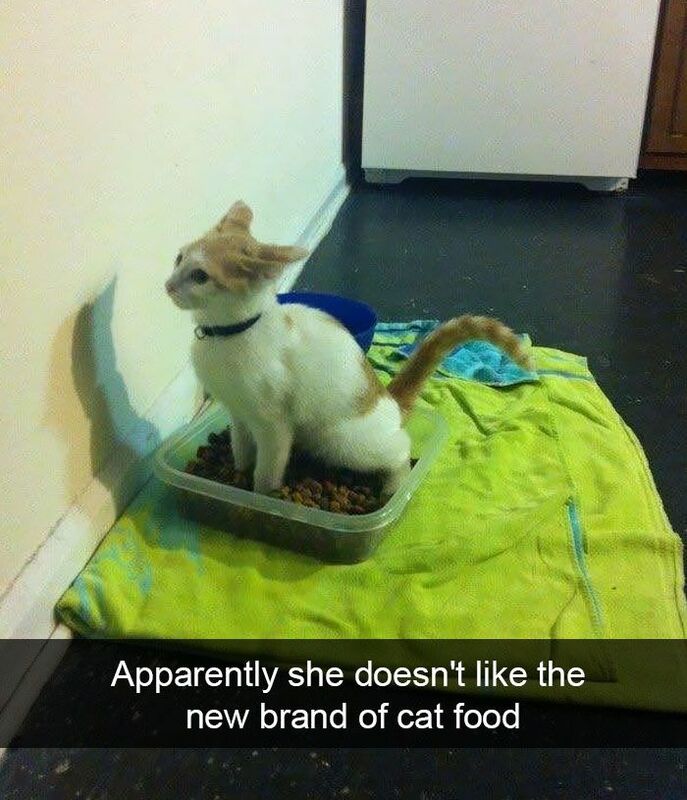 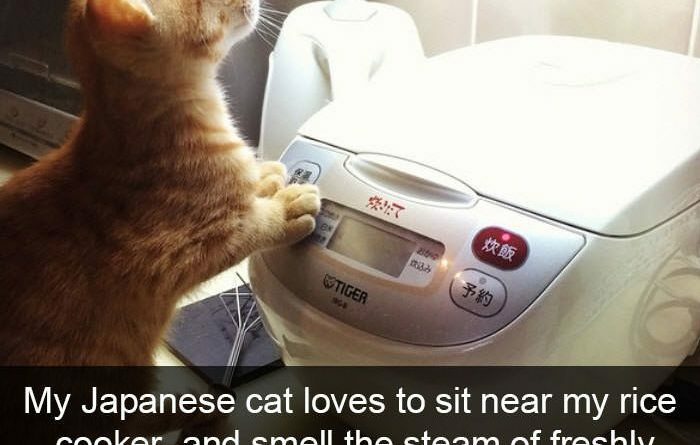 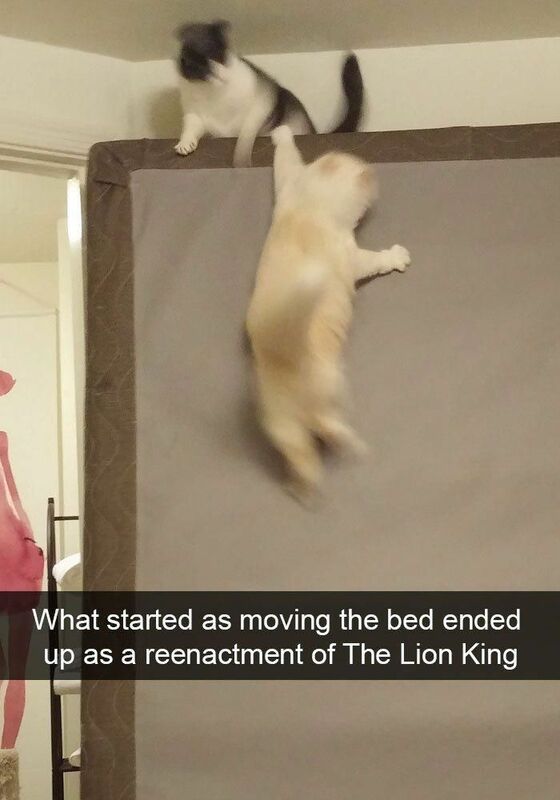 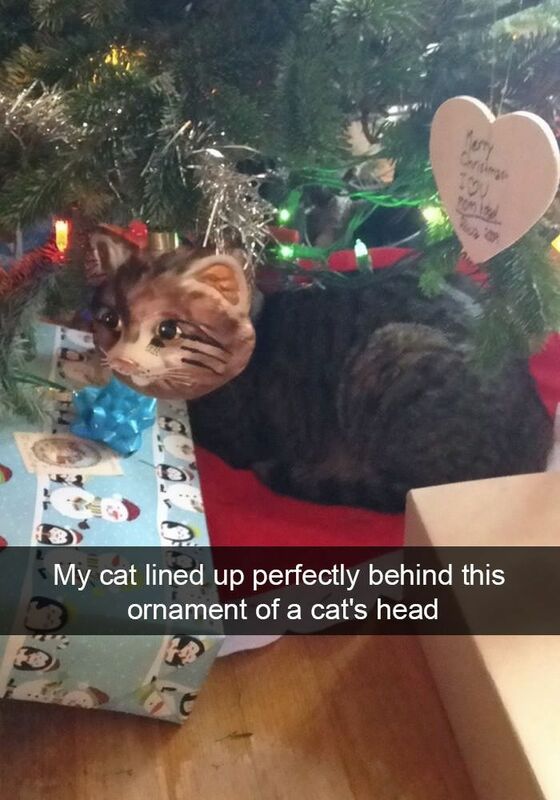 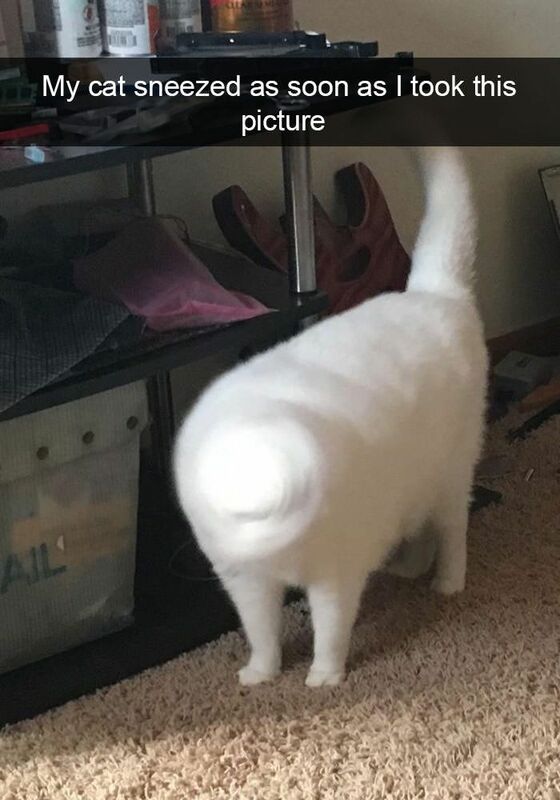 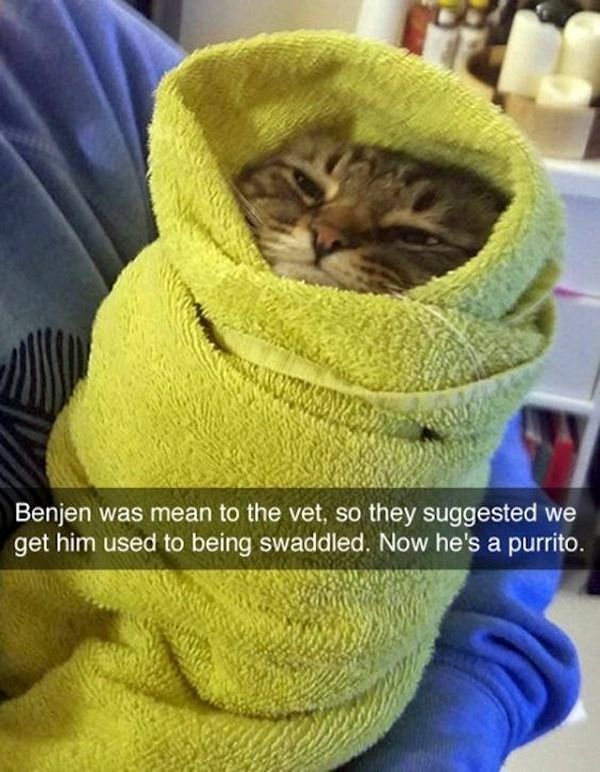 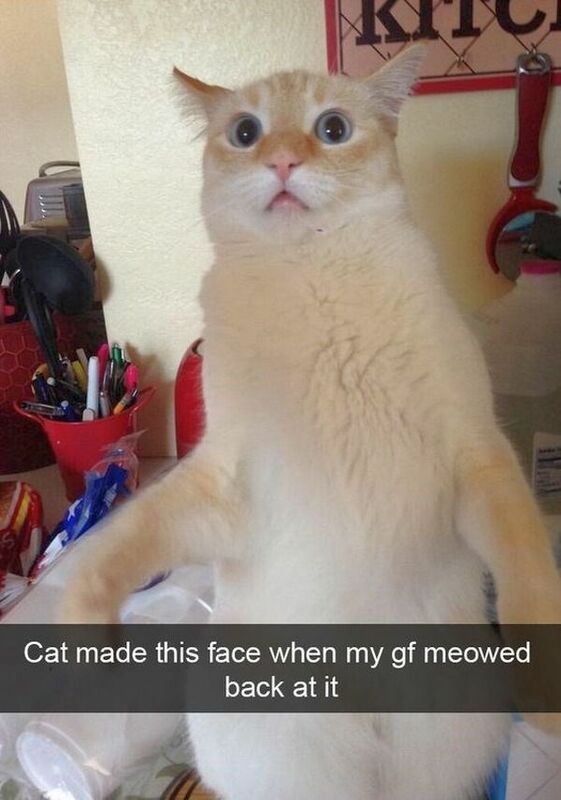 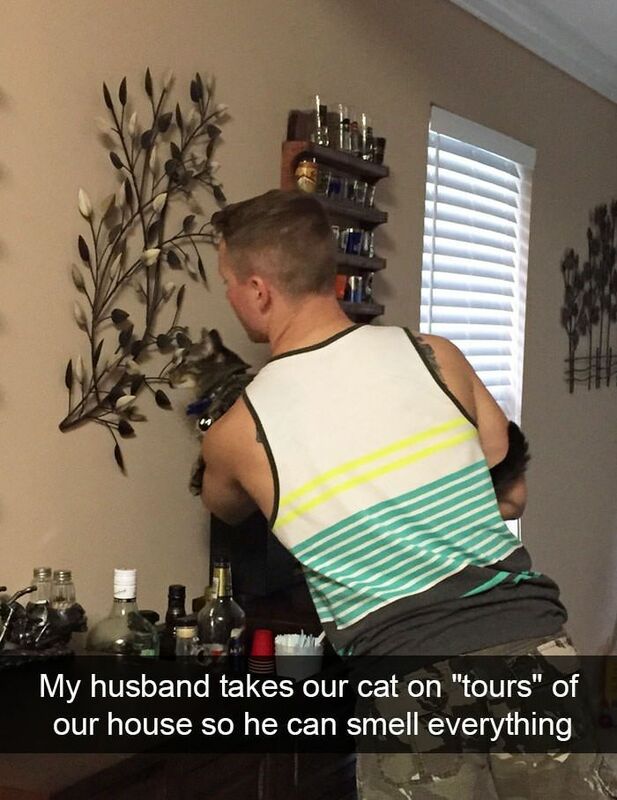 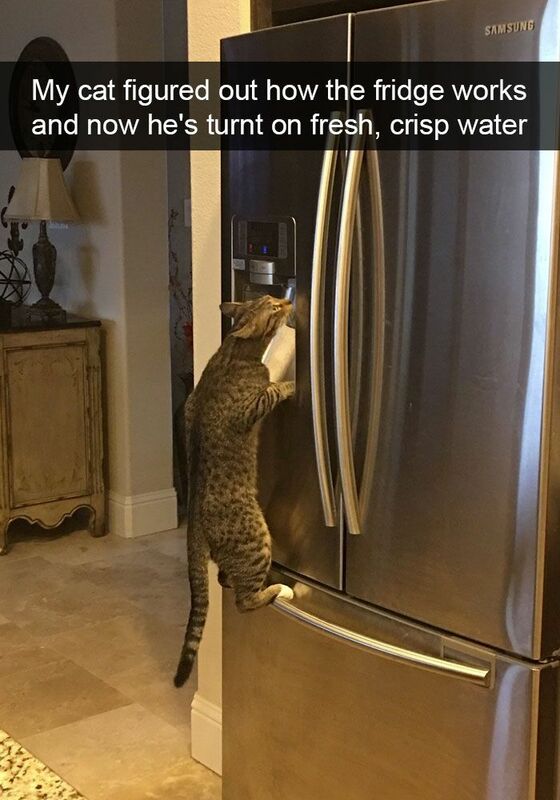 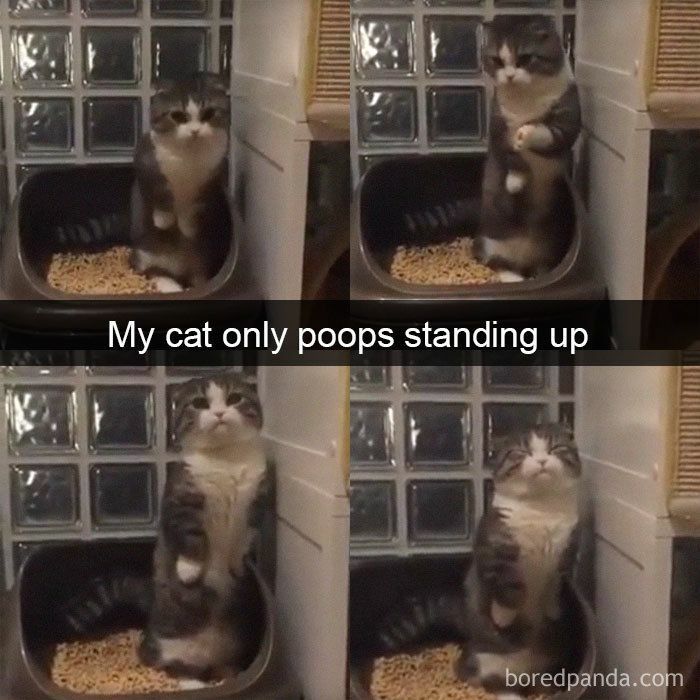 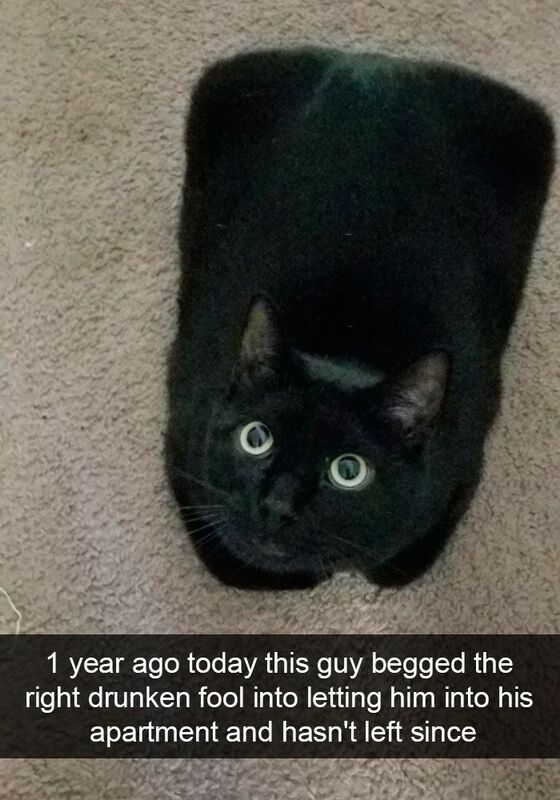 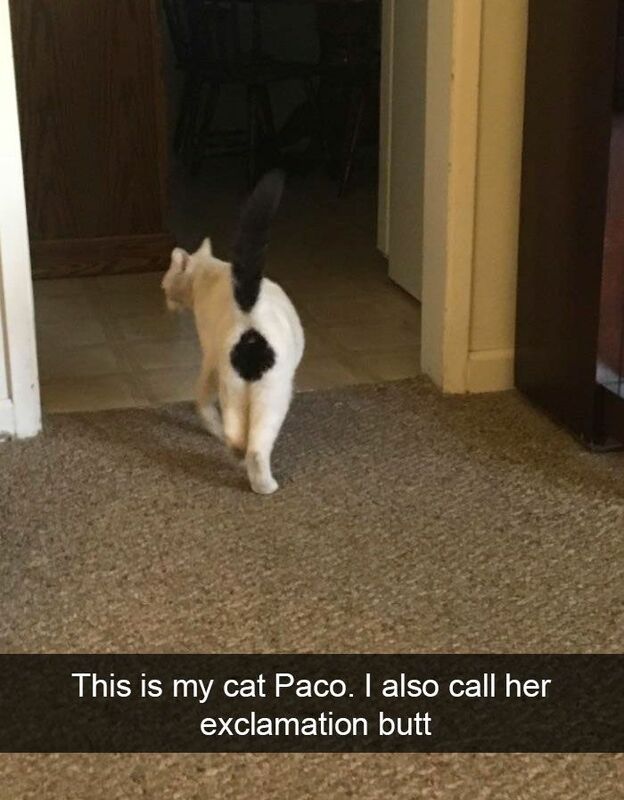 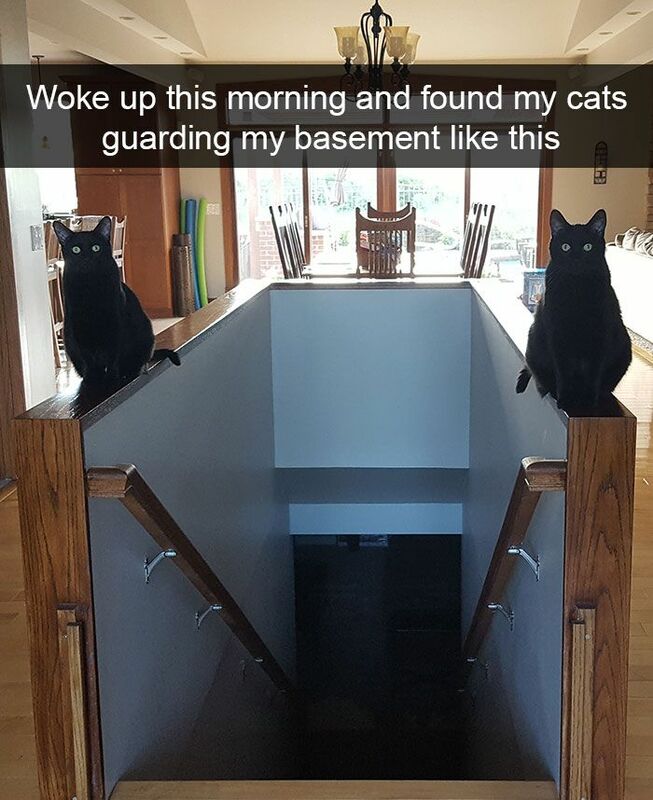 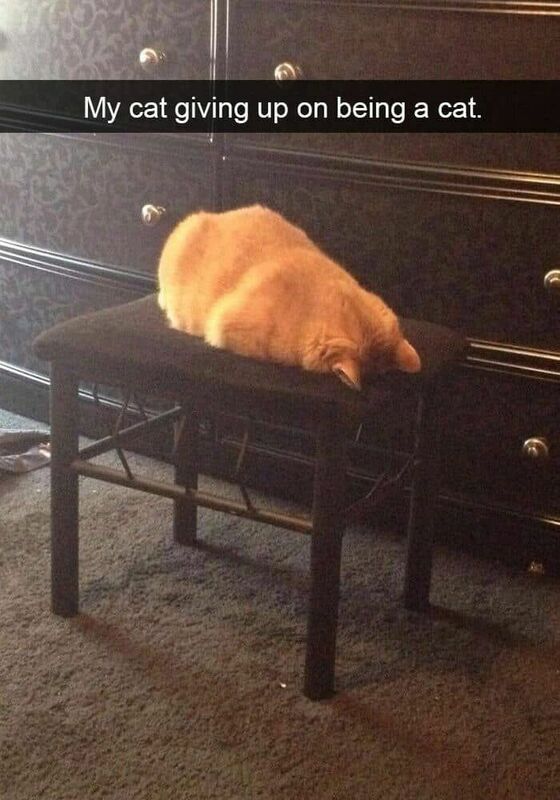 If there’s one thing that we know about cats it’s that they’re hilarious on Snapchat. 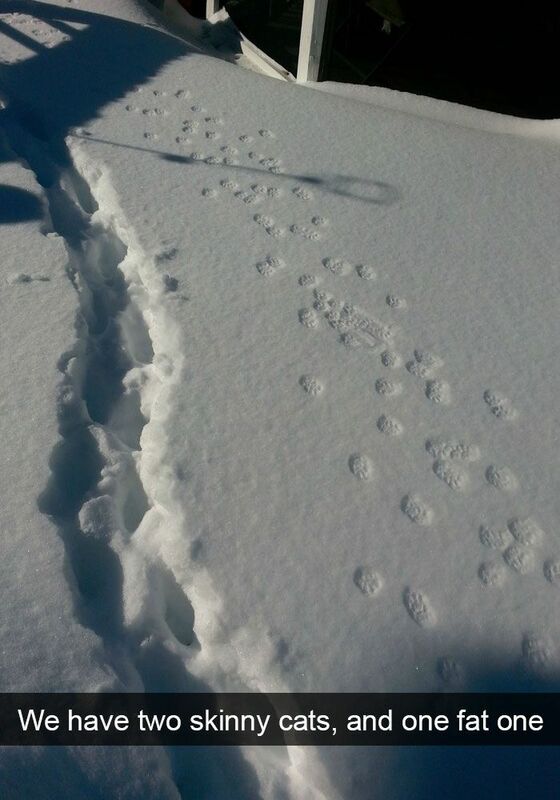 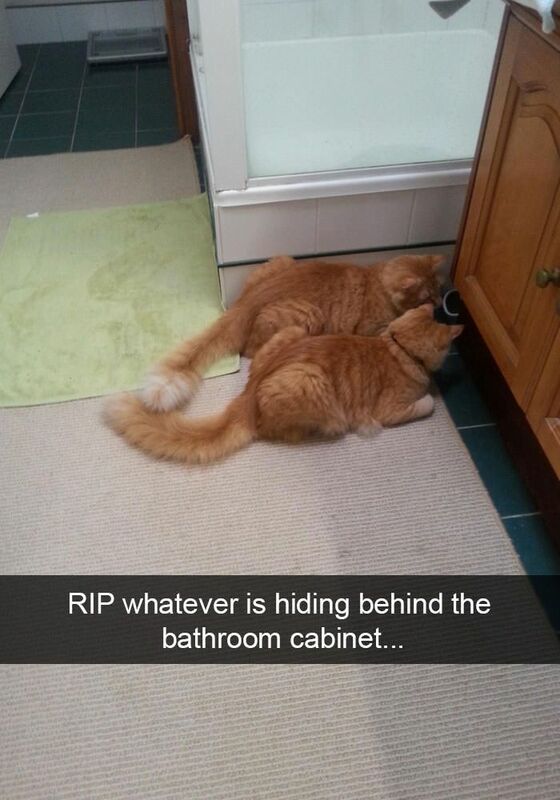 You can see from these hilarious pictures, they’re even funnier with Snapchat! 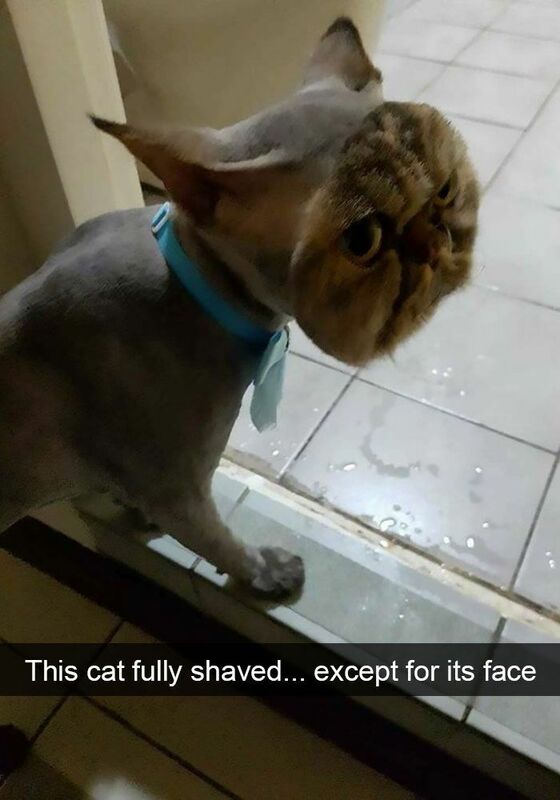 When it provided us with this mugshot. 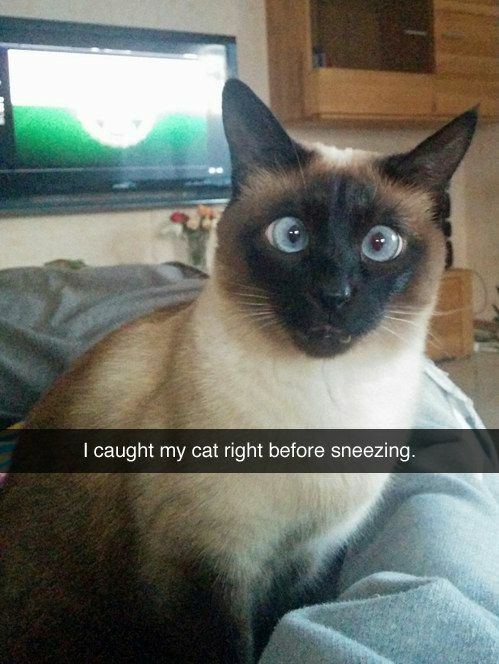 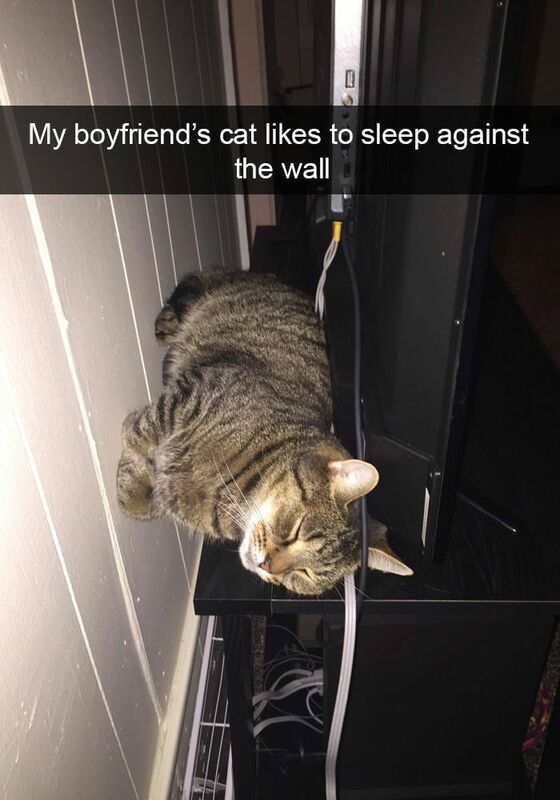 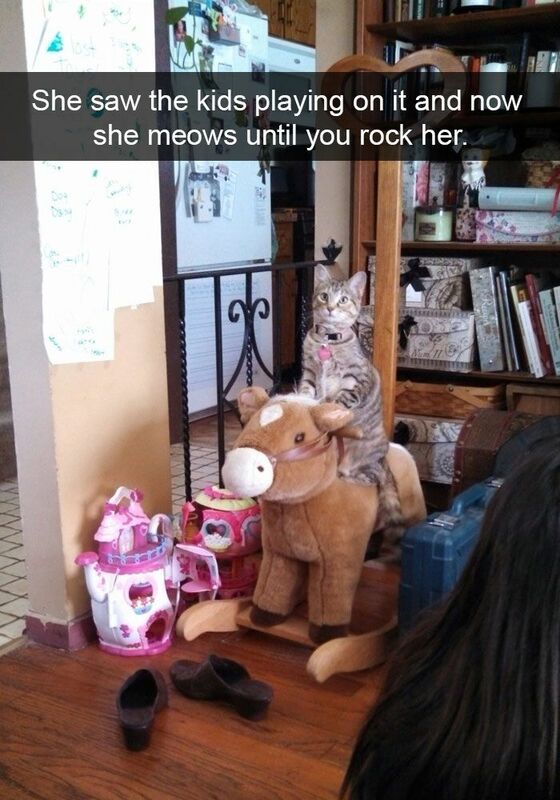 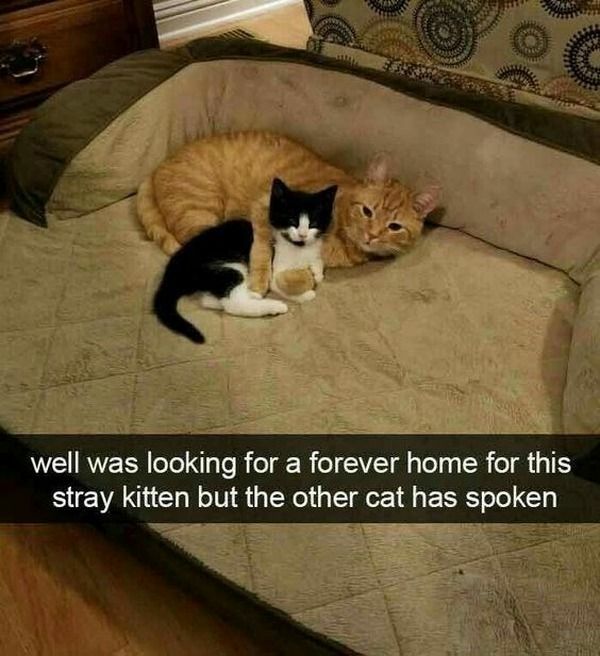 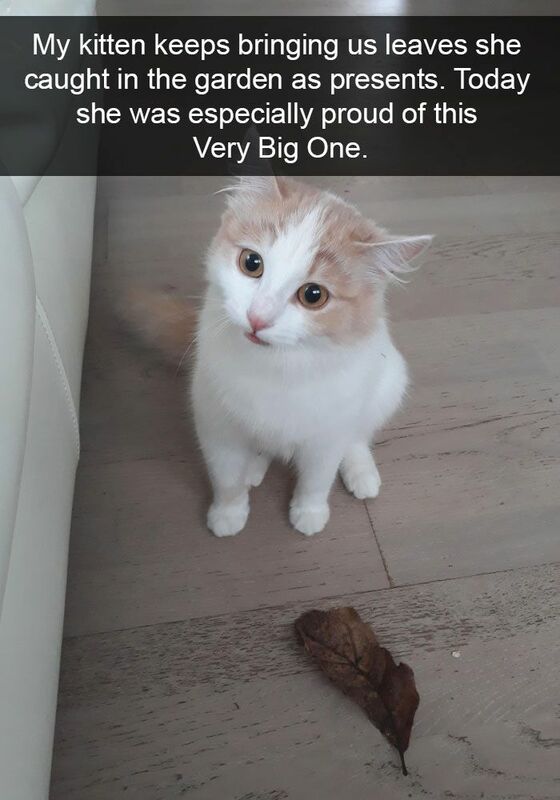 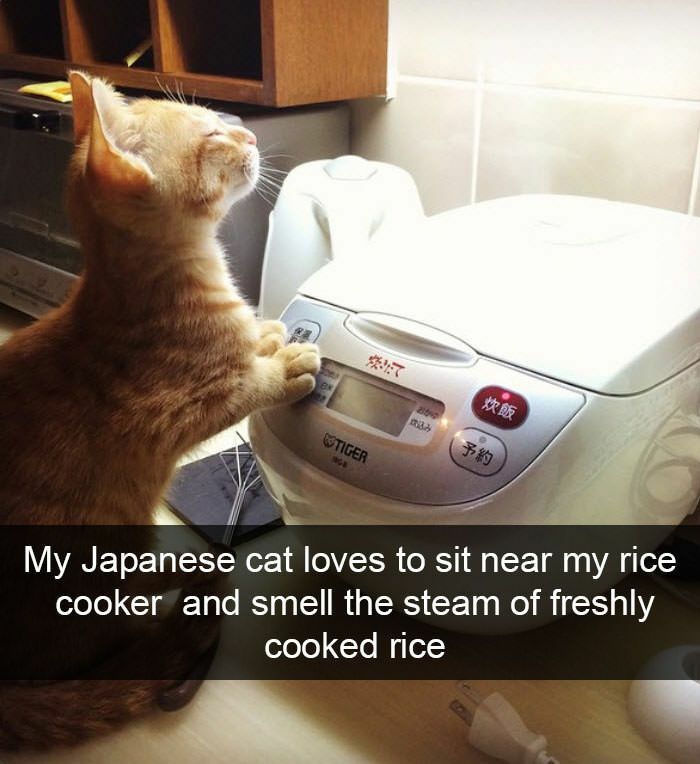 Click to see how hilarious our kitties can be when you add snapchat into the equation!